Result of manufacturer-independent comparative study Cleanius <> conventional bedpans. Implementation period 09-2015 to 02-2016 Municipal Hospital Karlsruhe, Moltkestraße 90, 76133 Karlsruhe. * Assumed total gross wage costs: 35 Euro per hour = (0,58 Euro per minute). The aversions and fears of the patients compared to conventional bedpans are well founded and well known. The attractiveness of your home by Cleanius is enormous and very valuable in a time when all houses strive for good occupancy. The choice of the hospital by the patient is increasingly influenced by the comfort offered. Cleanius offers you the opportunity in public perception to make a positive difference in this area. The award of the Cleanius Steckbeckens with the most important German design award underlines this in an outstanding way. Cleanius effectively prevents bedsores and secondary infections. Thus also unnecessary additional hospital days, which go to the loads of the house due to the case lump sum. 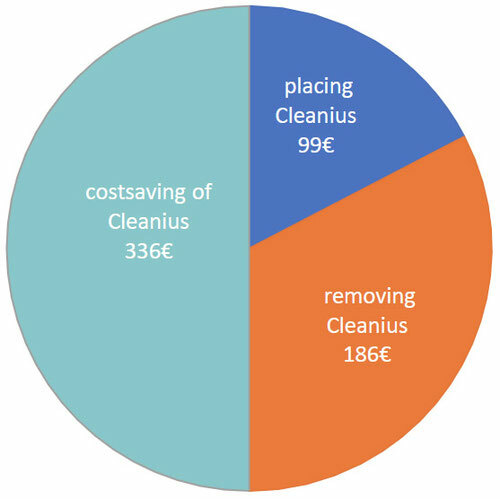 There is also another savings potential of several thousand euros per Cleanius over the service life of Cleanius. The Cleanius study illustrates the facts in an impressive way. 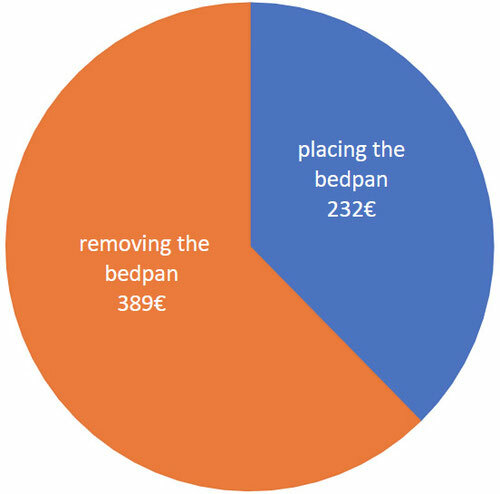 Thanks to the attractive cost savings of the innovative Cleanius Compact bedpan, the purchase costs of the entire care package, consisting of Cleanius bedpans, Cleanius shelves and the associated KODRA "multiclean" bedpan wastes, are amortized within a short time.